The intentional separation of children from their parents is not only an immoral act, but it is also a practice that will likely cause irreparable harm to these children. The American College of Physicians, the American Academy of Pediatrics, and the American Psychiatric Association, collectively representing nearly a quarter of a million physicians in the United States, denounce this practice of separating young children from their parents. 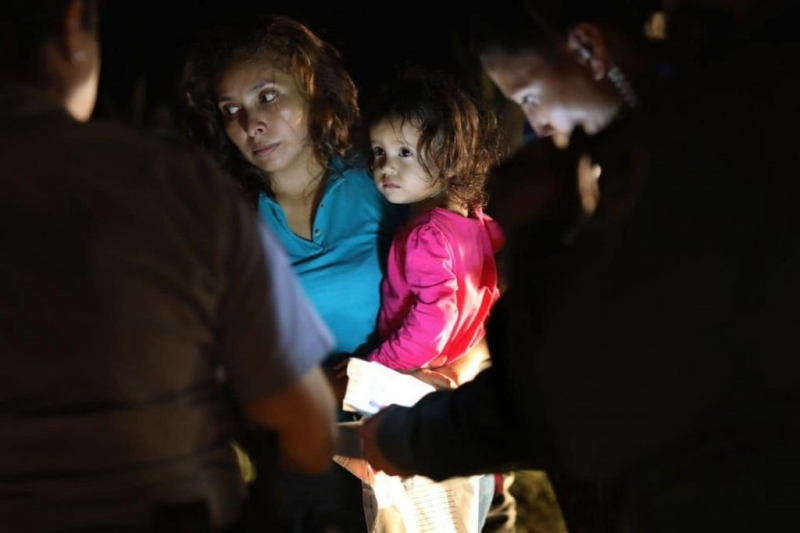 They have collectively indicated that this practice of separation will likely cause irreparable psychological harm to the children, and each has demanded the Trump Administration to cease this practice. As people of faith, we find no justification in any sacred text for the commission of an act that causes irreparable psychological harm to young children, many of whom, under our legal system, lack the capacity to even be charged with the crime of illegal entry into the United States. 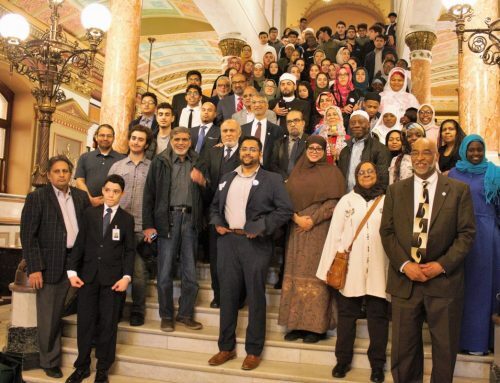 “As Muslims, as Americans, and as concerned world citizens, we register outrage at the heart-wrenching separation at our US borders of youngsters from their families, particularly as they seek refuge and asylum in the face of inhumane persecution. Respect for the law is of course important – yet, this must judiciously factor in fundamental human & family rights and sensitivities. 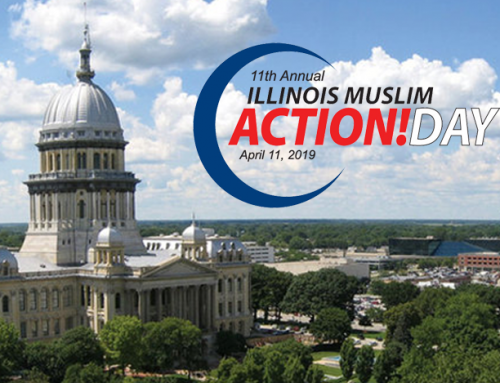 We are working with our inter-faith partners so that the leaders of Chicago’s diverse faith communities may take an urgent, forceful and public stand on this crisis in view of faith-based as well as moral and humanitarian grounds.” Kareem M. Irfan, Esq. – the CIOGC Inter-Faith Committee Chair and Past President of the Council of Religious Leaders of Metropolitan Chicago. To our member organizations, we urge that the message of this tragedy be the focus of your Friday Khutbah (Sermon). We must raise awareness of the detrimental impact of this practice. To individual members of our member organizations, first, we encourage each of you to communicate your outrage to your elected representatives, through phone, email or in-person. Demand that your legislators exert their influence to bring this practice to an end. Second, we urge you to demonstrate your support for these children and their families by joining in one or more of the many public rallies being held demanding the end of this practice. Our Creator demands us to pursue and to fight for justice. Clearly, this is a time each of us must respond to this call. Date and Time: June 30, 2018 at 11:00 a.m. 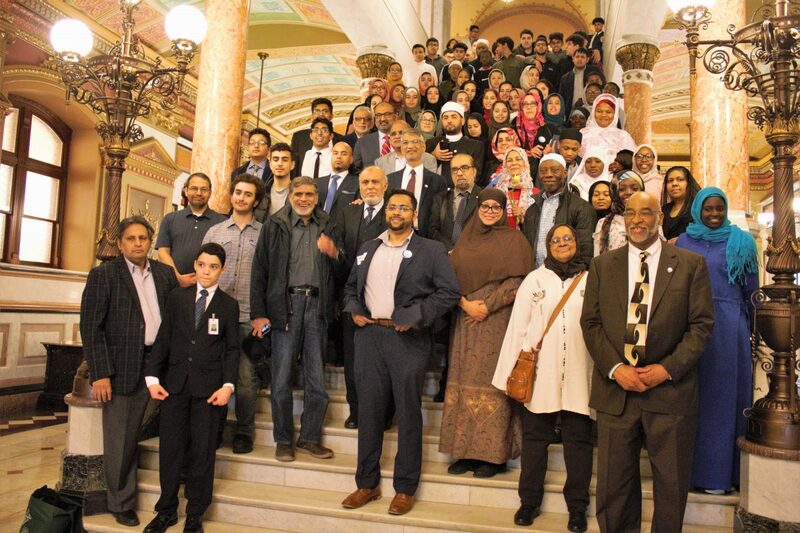 The Council of Islamic Organizations of Greater Chicago (CIOGC) is a federation of over 60 Islamic organizations and the leading advocate of Muslim community interests throughout the metropolitan Chicago region.